Join fellow CEOs at the Federal Reserve Bank of Dallas for a conversation with Bank Economists Marc Giannoni, Pia Orrenius and Mark Wynne. We will hear their remarks about the economic outlook and implications for businesses in the Dallas region, as well as national and international dynamics. 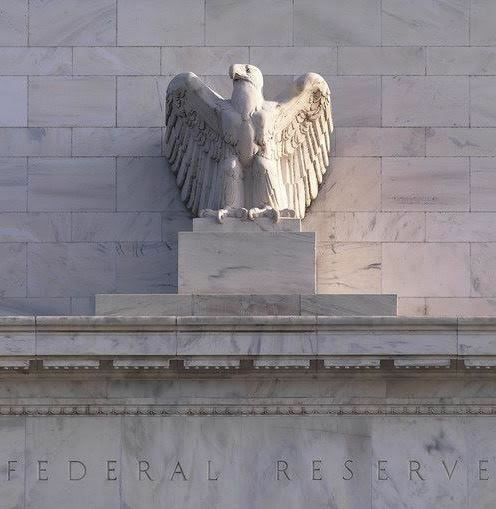 Federal Reserve economists are uniquely qualified to share their perspective on a complex and unprecedented environment. There will be plenty of time for discussion in an intimate CEOs only setting. The morning will also include breakfast and an optional private tour of the cash area at Federal Reserve Bank. 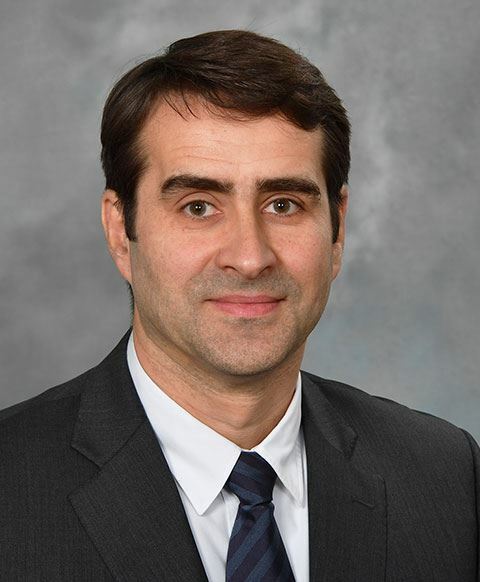 Marc P. Giannoni is senior vice president and director of research. He joined the Dallas Fed in September 2017. Giannoni previously was research economist and assistant vice president in the macroeconomic and monetary studies function of the New York Fed. He is a native of Switzerland and began his career as an economist with the Swiss National Bank in Zurich in 1992. He joined the New York Fed as an economist in 2000 before leaving to begin an academic career at the Columbia University Graduate School of Business in 2002. Giannoni rejoined the New York Fed in 2011 while continuing as an adjunct professor of finance and economics at Columbia. He holds BA and MA degrees in economics from the University of Geneva in Switzerland and MA and PhD degrees in economics from Princeton University. Pia Orrenius is a labor economist working on regional economic growth and demographic change. 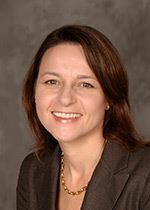 She manages the regional and microeconomics group in the Dallas Fed Research Department, is executive editor of the quarterly publication Southwest Economy and co-edited Ten Gallon Economy: Sizing up Economic Growth in Texas (2015, Palgrave MacMillan). Her academic research focuses on the labor market impacts of immigration, unauthorized immigration and U.S. immigration policy. She is coauthor of the book Beside the Golden Door: U.S. Immigration Reform in a New Era of Globalization (2010, AEI Press). Mark Wynne is a vice president, associate director of Research and director of the Bank’s Globalization and Monetary Policy Institute at the Federal Reserve Bank of Dallas. In the latter role, Wynne is responsible for developing and leading the Bank’s research program on globalization and understanding its implications for the conduct of U.S. monetary policy. Since joining the Federal Reserve Bank of Dallas in 1989, he has had a variety of responsibilities, including briefing the Bank’s president on national and international economic conditions prior to meetings of the Federal Open Market Committee, providing updates on key economic issues to the Bank’s board of directors and conducting research on the effects of fiscal policy, understanding business cycles, inflation measurement and the workings of monetary unions, among other topics. His research has appeared in many of the leading peer-reviewed academic journals and Federal Reserve publications. Wynne has taught at both the undergraduate and graduate level at University College Dublin, the University of Rochester and Southern Methodist University and has also served as a faculty member for the American Bankers Association Stonier Graduate School of Banking. Most of his professional career has been at the Federal Reserve Bank of Dallas, but Wynne also spent time at the European Monetary Institute and European Central Bank during the formative years of European Economic and Monetary Union, where he worked on issues related to the strategy of monetary policy under EMU. He has also been an occasional consultant to the ECB and International Monetary Fund. 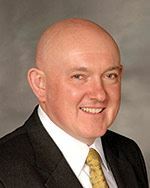 He earned first-class-honors BA and MA degrees from the National University of Ireland–University College, Dublin, and holds MA and PhD degrees in economics from the University of Rochester.